Looks great! I was just at Ikea this past weekend-- shopping for my boyfriend's new apartment, not for outside, but it looks like your patio is going to look pretty snazzy. Can't wait to see it. Yes, please. 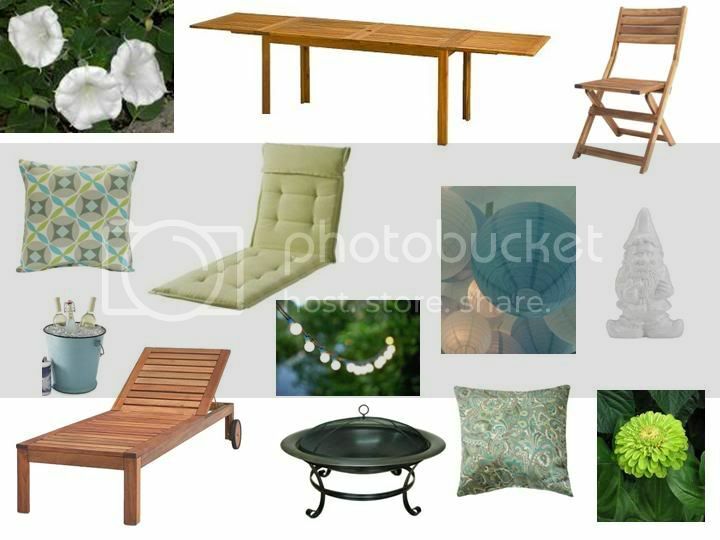 I need all of this for my new patio! I am very much impressed by your blog, you can find more Deck Furniture that suites your budget.